Scroll over the small photos in the strip above to see an enlargement of some of the various mountain home projects completed by LD Watkins. This gallery features different construction styles. We specialize in mountain homes of all types of construction, including post and beam, timber frame homes, log homes and conventional custom home building. For specific examples of timber frame homes, visit our Timber Frame Homes section. 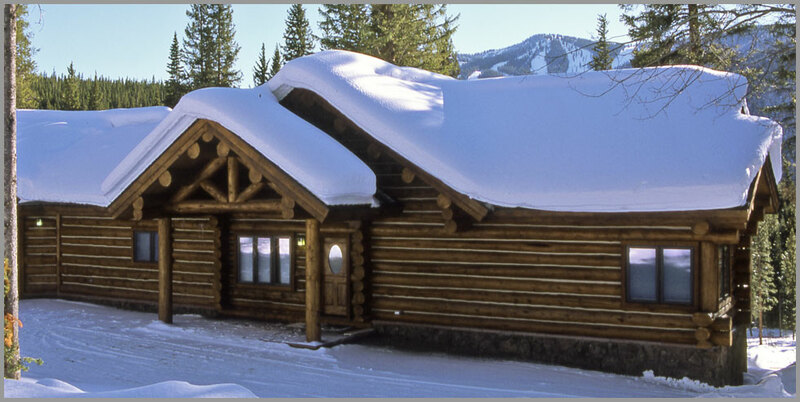 For specific examples of log homes, visit our Log Homes section.